“HINA-MATSURI” is Japanese Girls' Festival on March 3rd. 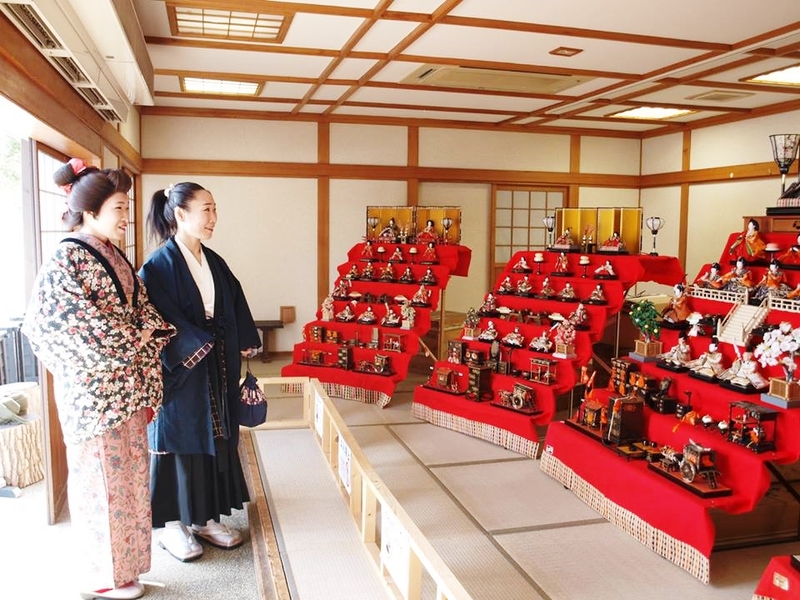 It is a traditional event in hope of the healthy growth of girls, ornamenting a set of dolls “O-HINA-SAMA” in the style that was formed in the Edo era. Would you like to take a photo with your favorite one?